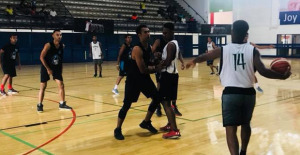 Team Boston and Team Dynamic will be aiming to retain their title in the boys and girls division of the 2018 Digicel Fiji National Basketball Championships is currently underway at the FMF and USP gymnasium. 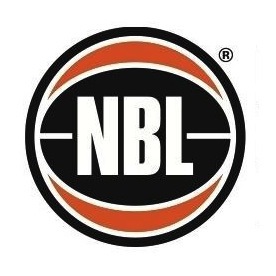 Looking at the games today in the men’s division, USP Islander thrashed Hornets 72-21, FNU beat USP Sonics 41-28, Idaman beat Mighty Mights 31-27 while defending champions Boston White won by default against West Saints. In the girl's category, defending champions Dynamic beat Saints 49-35 while USP lost to FNU 33-25. 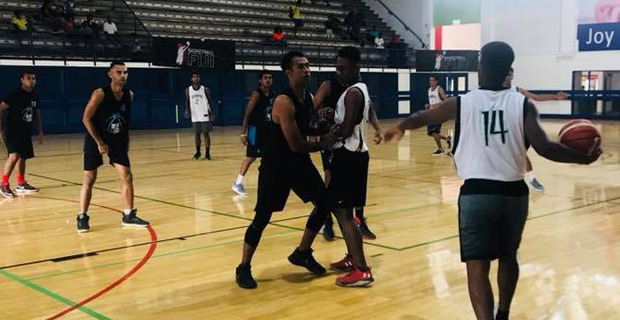 Quarter-final will begin next Tuesday at FMF Gymnasium, the semifinal will be held on Wednesday at the FMF Gymnasium and Lambert Hall while the Final of the Fiji National Basketball Championships will be held next Thursday at the FMF Gymnasium. Source: Fiji Village.com in Saturday 14 April 2018.